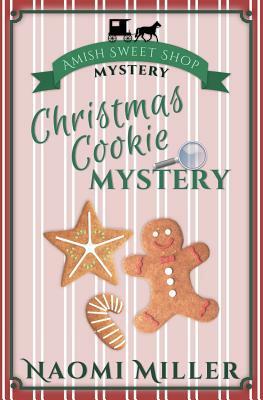 In the small town of Abbott Creek, mystery is as much a part of daily life as The Sweet Shop's Christmas cookies. It's the most wonderful time of the year and Katie Chupp is spending her days catering to the holiday rush. With everyone in town ordering special desserts and treats, will Katie be able to find time to finish making gifts for her family and friends? With a winter chill settling in and Christmas right around the corner, no one would expect a mystery, but a mystery does indeed appear... when a certain dear family finds an unexpected package at their door.